We understand the importance of using the best materials, craftsmanship, and services for a project. We established Harbour View Kitchen and Bath to provide local homeowners with quality services that they deserve. We are a proud Wellborn Cabinet dealer. This company manufactures cabinets according to the strictest standards of quality. We have personally witnessed the company’s skill in manufacturing bathroom cabinets and kitchen cabinets, which is why we offer Wellborn Cabinet materials for our customers. Wellborn offers a wide range of cabinets for customers, no matter their budget. Homeconcepts, Select, Premier and Estate Series offers every price point, design and finish options to meet our customers needs. The custom features of the You Draw It Program and ColorInspire allow your creative concepts to become a reality. 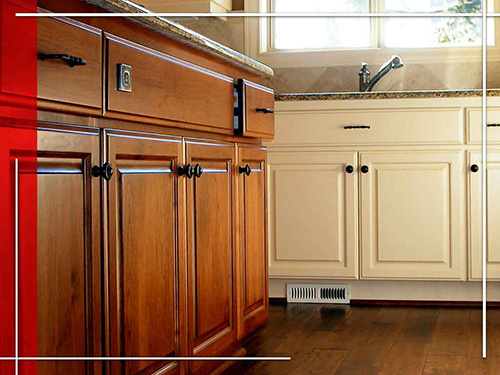 We are the company to call if you need high-quality countertops and cabinets. Harbour View Kitchen and Bath focuses on developing long-lasting relationships with our customers through exceptional communication and excellent workmanship. We aim to exceed your expectations and to become your company of choice when it comes to your remodel projects. We serve Norfolk, VA, and the surrounding communities. Call us at (757) 630-0406 to learn more about our services and products.